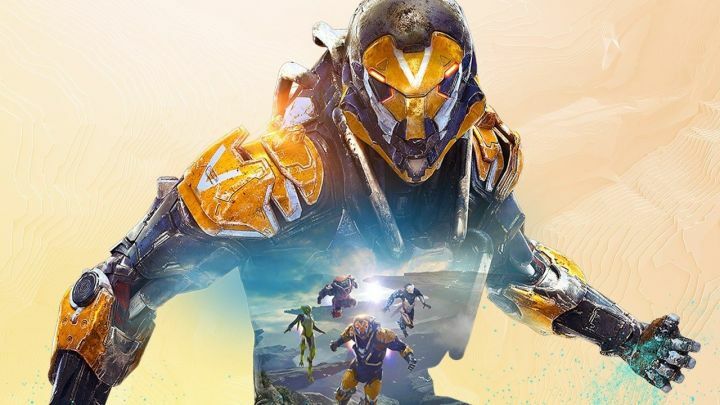 BioWare and EA released today the launch trailer for the much awaited Anthem that is due this February 22, 2019. Anthem is a co-op action RPG that takes place in a new and mysterious world. Players are expected to team up with friends using exosuits to defeat enemies and explore the ever-changing worlds of danger and mystery. Anthem invites you to experience a co-operative action RPG set in a new and mysterious world from BioWare and EA. Anthem will be available on PlayStation 4, Xbox One, and PC this February 22.